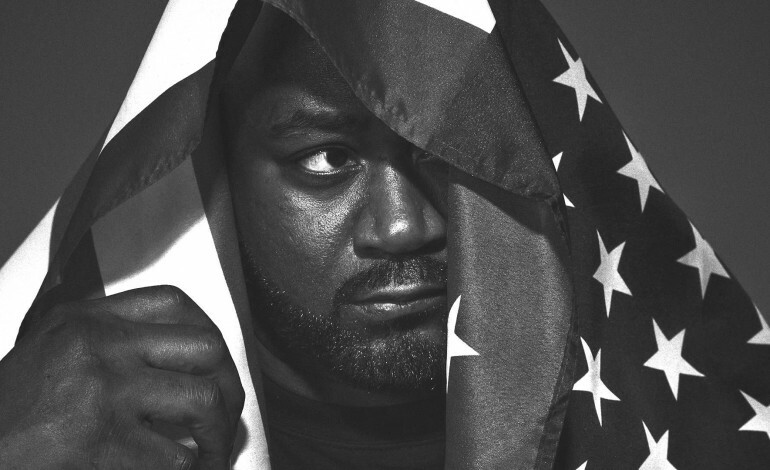 One of the best MC of our time, Ghostface Killah, is making his way on over to the Bay! He will be playing Yoshi’s Oakland on March 7th. For those who are unfamiliar with Yoshi’s Oakland, it’s one of the best places to grab some bomb sushi and listen to some great live music. Ghostface Killah, aka Tony Starks, started out way back with the prolific rap group Wu-Tang Clan back in 1992 and he went to work on his solo career in 1996. This dude has been killing the game for basically 21 years. His most recent work includes 2015’s SOUR SOUL. That album is known for the songs Six Degrees, Sour Soul, and Ray Gun. That album was a collaborative effort with Ghostface Killah rapping over the mixed beats of instrumental jazz group BadBadNotGood. Previous to that, the rapper has released 13 (THIRTEEN!) solo albums, countless collaborations and that’s not even counting his work with Wu-Tang Clan. His first album, Ironman came out in 1996 and loving pays homage to the superhero and his other stage name. That album graced the public with the hit songs Back Like That, All I Got Is You, Cherchez Ia ghost, The Champ, and Baby. Ghostface Killah’s rap style is face-paced, declarative, and magnetic. His music is known best for his storytelling, it can be described as prolific, NPR called him a “compulsive storyteller”. Fans of his original crew, Wu-Tang Clan, Raekwon, and Mos Def will be down for this show. The vibes at Yoshi’s mean you can either make the move for a tiered seat or you can be in the general dance floor to watch the show a little more closely. Come see this legend either at 8pm or 10pm, so pick a time and come on out and hang. Grab the 8pm ticket here! Grab the 10pm ticket here!